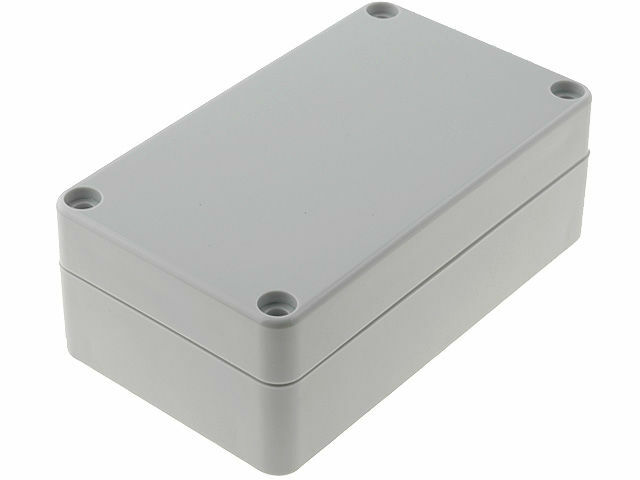 GAINTA’s enclosures with the dimensions of 65x115x40 mm are designed for assembly of small-dimension electronics. They are made of polycarbonate and guarantee IP65 sealing class. Operation temperature range is between -40...120° C.